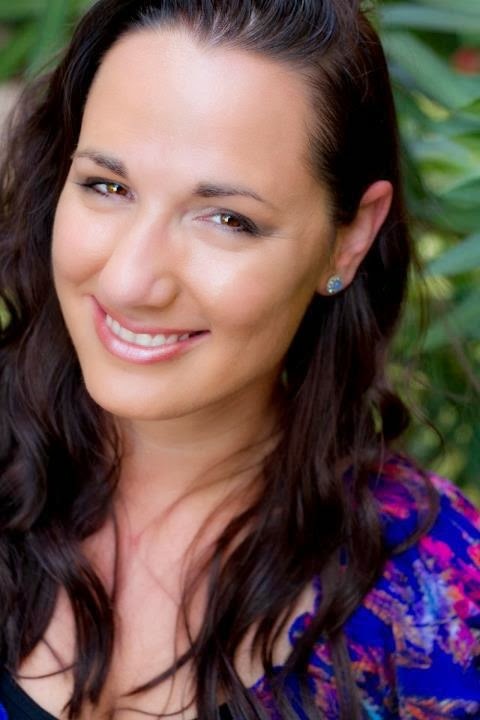 It's no secret that I'm a huge fan of Jennifer L. Armentrout - she's not only an amazing writer, but also a fantastically witty and fun person to be around. That energy she lives with is infused into her books, her characters, and I think that's why people connect to well to them. STONE COLD TOUCH picks up where White Hot Kiss left off. Layla is confused and grows more and more torn between Zayne and Roth. I typically establish my OTP ship in a series in book one and it doesn't change, but something about this trio has me unsure. I was firmly Team Roth going into this, but I can't deny the attraction with Zayne. There's a sweetness there and a vulnerability that I don't think Layla has with Roth. By the end of the book I am completely at a loss for who I want Layla to end up with. So much has happened and been revealed, and truly either guy would complement her. But I guess I need to make up my mind soon since the choice of who Layla ends up with is in the hands of the reader. In an unprecedented move, Armentrout has opened up the final book and is letting readers vote to determine the fate of Layla's heart. Good luck and choose wisely. 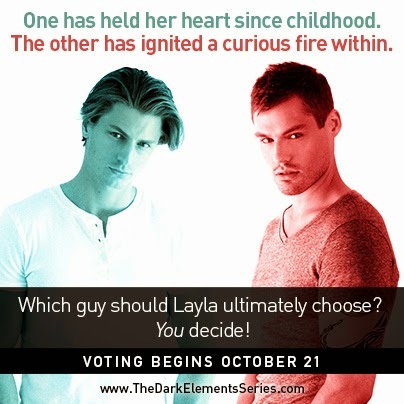 Beginning October 21st you’ll have 3 weeks to visit the series website, www.thedarkelementsseries.com, to take a poll and decide which guy Layla should ultimately choose in the final book in the trilogy, EVERY LAST BREATH. 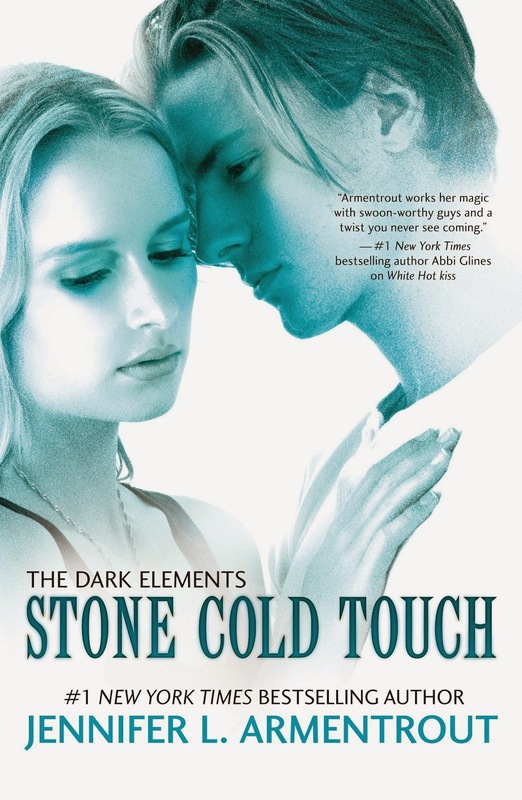 One signed print copy of STONE COLD TOUCH for each site to giveaway. US/Canada only Giveaway. Comment below to be entered to win. I love the Dark Elements series. I love the storyline and the characters. I loved the first book and am purely Team Roth now but I can't wait to read Stone Cold Touch and see if it changes! I've still not read the first one but I've heard great things about them. I've enjoyed JLA's books, esp the paranormal ones. Great post!